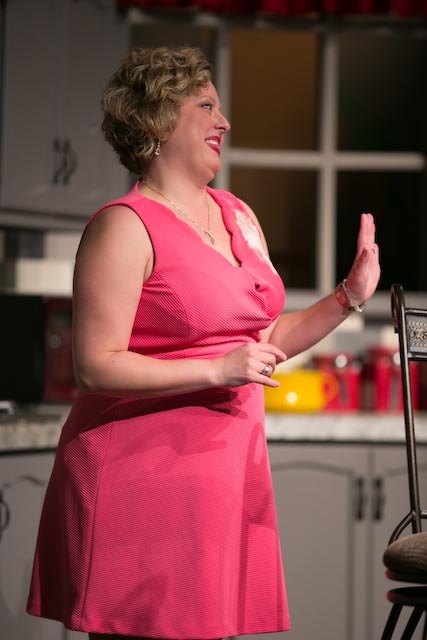 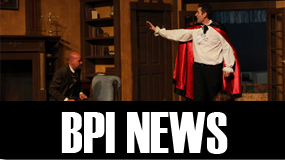 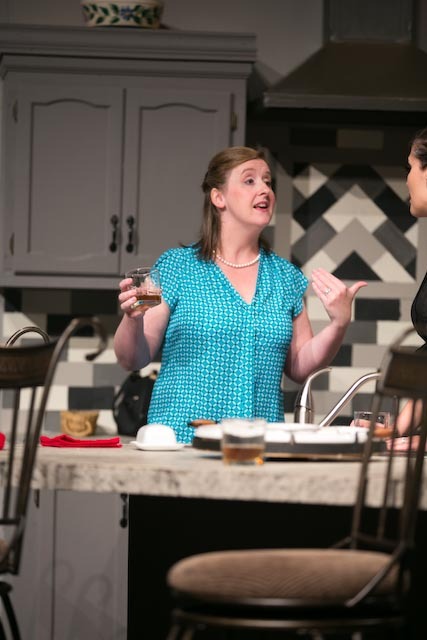 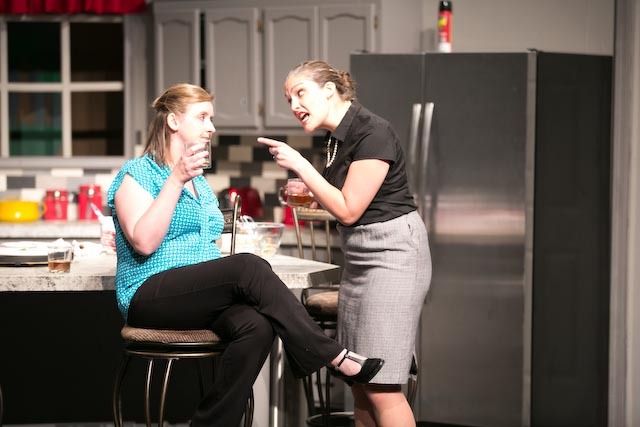 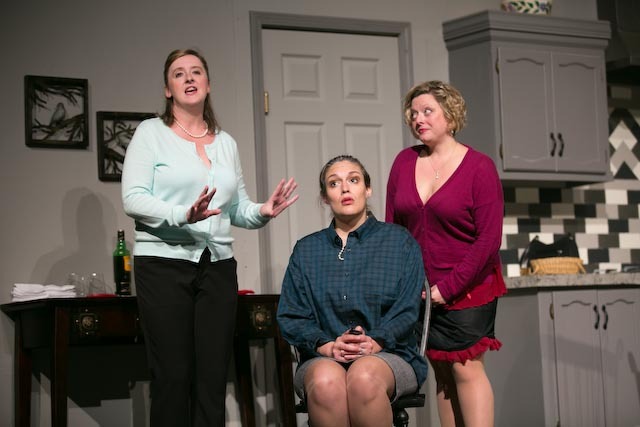 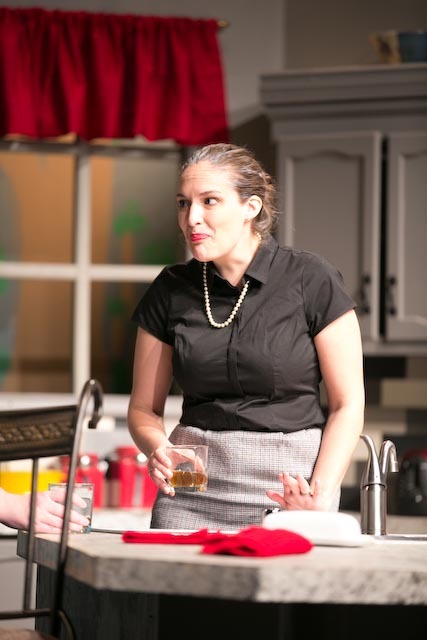 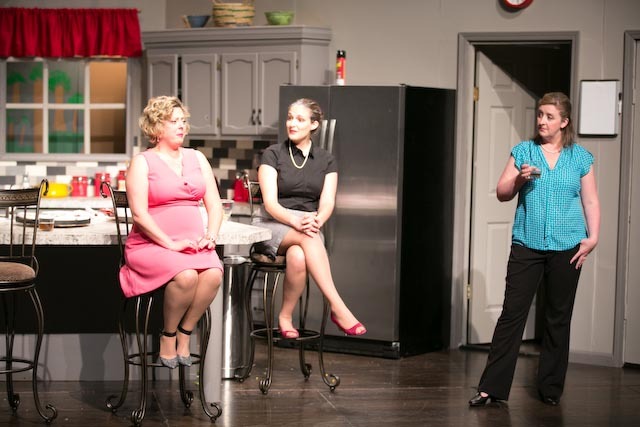 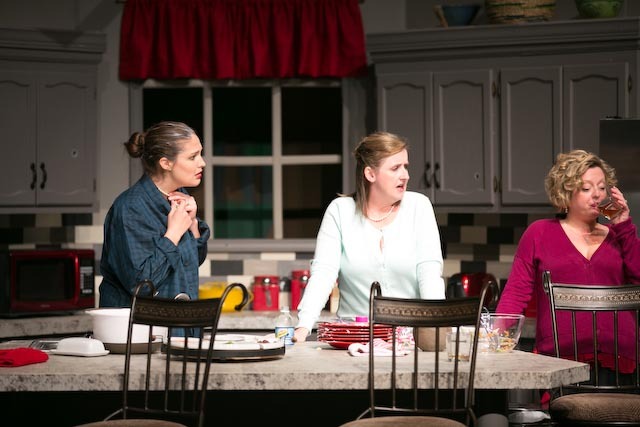 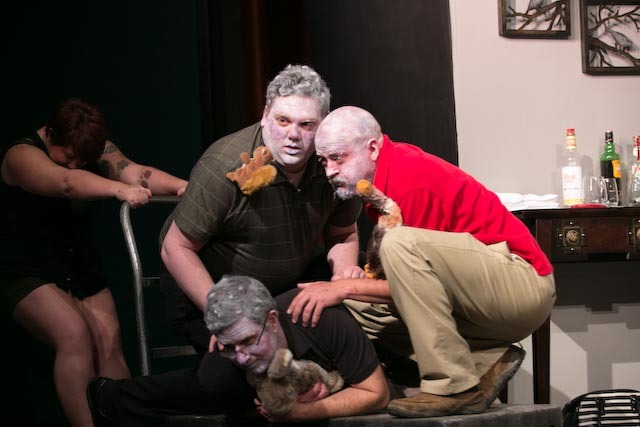 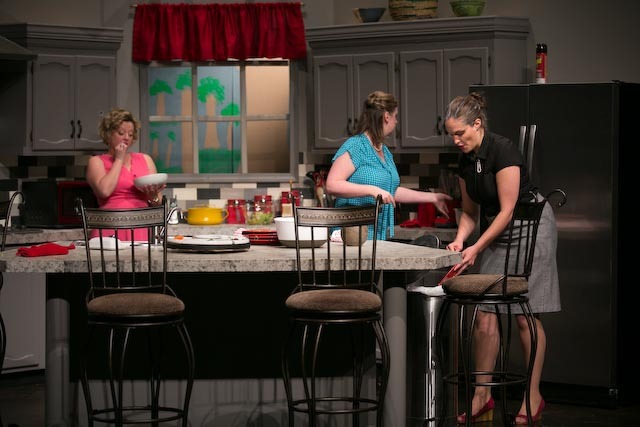 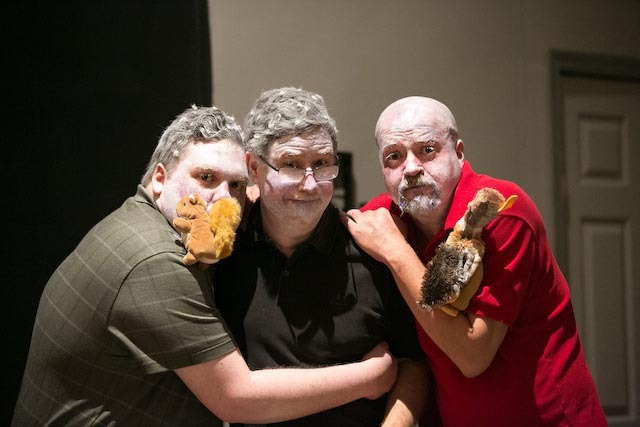 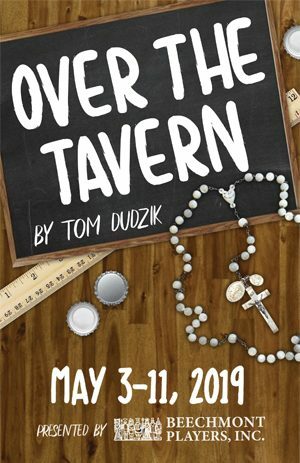 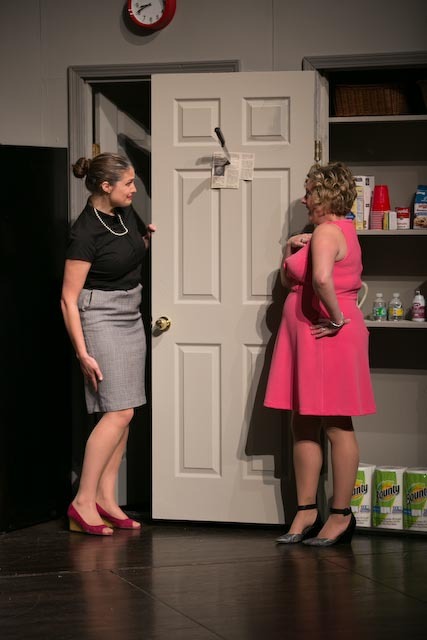 The Smell of the Kill – Beechmont Players, Inc.
Take three delicious, malicious wives, add three unlovable husbands and chill. 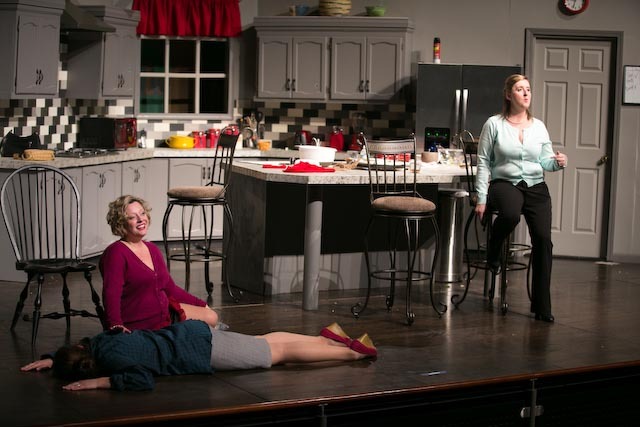 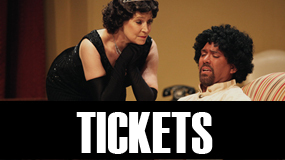 That’s the recipe of Michele Lowe’s tantalizing dark comedy that had Broadway audiences laughing and cheering. 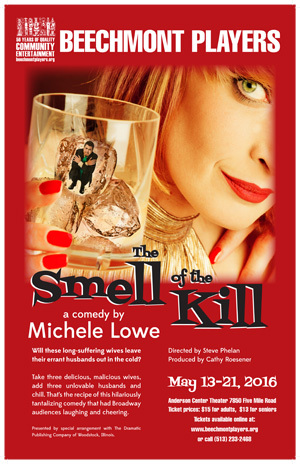 The Smell of the Kill is presented by special arrangement with The Dramatic Publishing Company of Woodstock, Illinois.